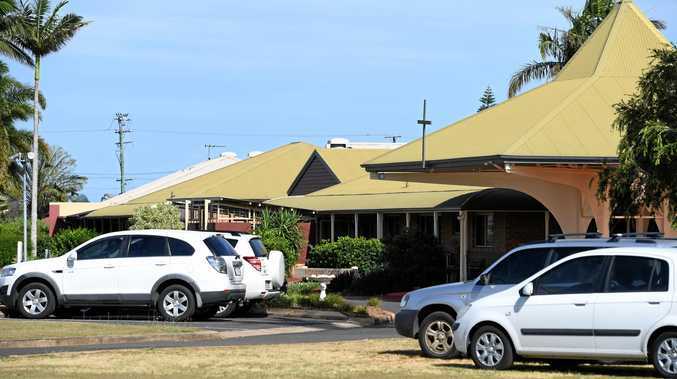 THE Queensland Nurses and Midwives' Union has hit out at Blue Care for blaming staff at its Bundaberg Pioneer Lodge facility for failing a care audit. Blue Care released a statement on Thursday apologising for providing inadequate care to residents. 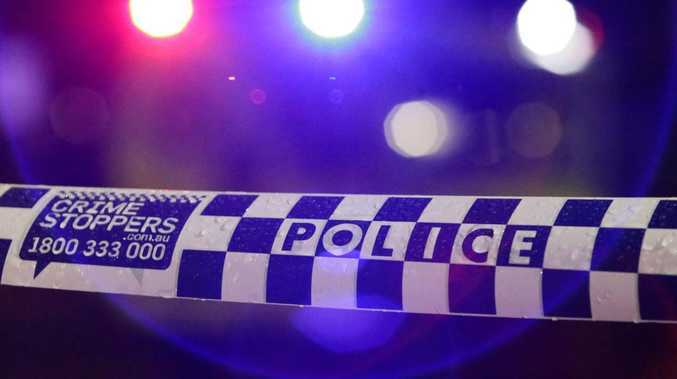 The blame was placed on a small group of staff at the facility. The move came after the NewsMail reported on a leaked Blue Care memo in December 2017. The memo reported an Australian Aged Care Quality Agency inspector found a number safety concerns at the centre. The full AACQA report will be released in February. Acting Secretary of the QNMU Sandra Eales said the Blue Care release was "offensive" to staff. "This once reputable aged care provider recently cut more than 60 per cent of their aged care enrolled nurses in Bundaberg - and other nurses elsewhere," Ms Eales said. "Blue Care then advertised for largely untrained people to join aged care facilities where the cuts occurred." She said it was not surprising that during a recent AACQA spot inspection an elderly resident was found hanging out of bed calling for help and Blue Care was found wanting on "18" other issues. "It's believed Blue Care cuts have occurred in Bundaberg, Toowoomba, Maleny, Mareeba, Kingaroy, Rothwell, Bli Bli and Ipswich," she said. "It's feared they will continue state-wide. "Staff left in the wake of Blue Care's ongoing nurse cull are desperately trying to care for their residents. "They are going above and beyond to attempt to do more with less. "However, it is Blue Care management, who continue to axe nurse numbers state-wide, who are responsible for the quality of care and life Blue Care residents receive." She said Blue Care, part of UnitingCare Queensland, recently reported a $40 million surplus and was now putting lives at risk. The QNMU again urged the media, relatives and the Queensland public to hold Blue Care accountable - and to check on the well-being of loved ones in their care. Blue Care refuted claims the issues at Pioneer Lodge were due to staffing levels. "The situation at Pioneer is highly abnormal for Blue Care and inconsistent with the high standards of management and practice observed at our other facilities," Blue Care group executive Alan Wilson said. "Previous claims that staffing levels at Pioneer had adversely impacted the provision and quality of care at the facility are false."